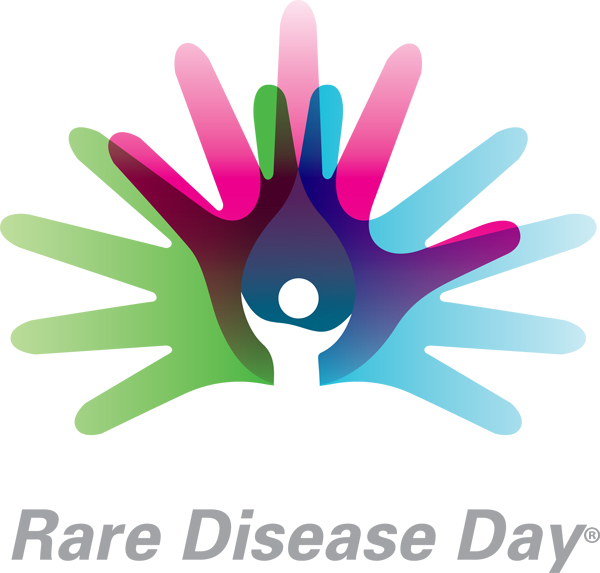 28th February is Rare Disease Day. This guest blog has been written by Nikki Jahnke and John Walter for the IEM team at the Cochrane Cystic Fibrosis and Genetic Disorders Group. Can ‘red flags’ help clinicians diagnose vertebral fracture in patients with low-back pain? Key message: Based on the small number of studies included in this review, the use of many red flags to screen for vertebral fracture is not supported by the available evidence. Guest blog: Slum upgrading – improving health and wellbeing? This guest blog was written by Dr Ruhi Saith, a Research Fellow based in New Delhi and an author of the review from the Cochrane Public Health Group on which this blog is based.